Which cruise line is best for me? If you are new to cruising and feeling a little overwhelmed by the huge variety of cruise breaks available, you may feel in need of some guidance. There are many cruise lines out there to choose from, all of which have their own unique selling points and tend to cater to slightly different tastes. From dining and entertainment to shore excursions and pricing, there is much to consider when planning a cruise. By taking the following quiz, you might find making that decision becomes a little easier. 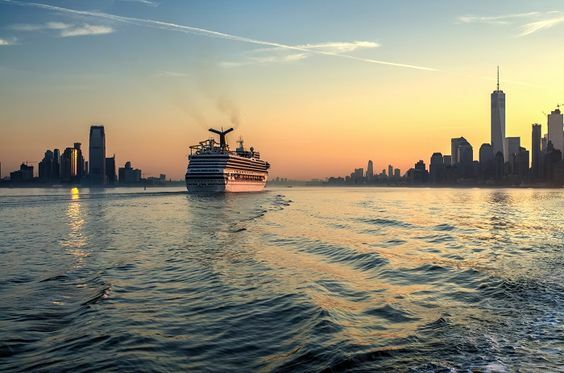 By answering just a few questions, we will be able to help you navigate the choppy waters of which cruise line to pick and suggest one which should be perfect for you. Enjoy taking our quiz and don’t forget to share with any friends who might want to come along on your next cruise journey!